Are you looking for a church that feels like home? We would love for you to come and join us in worship and our family-centered events, and share the warmth, love, and good news of Jesus Christ! 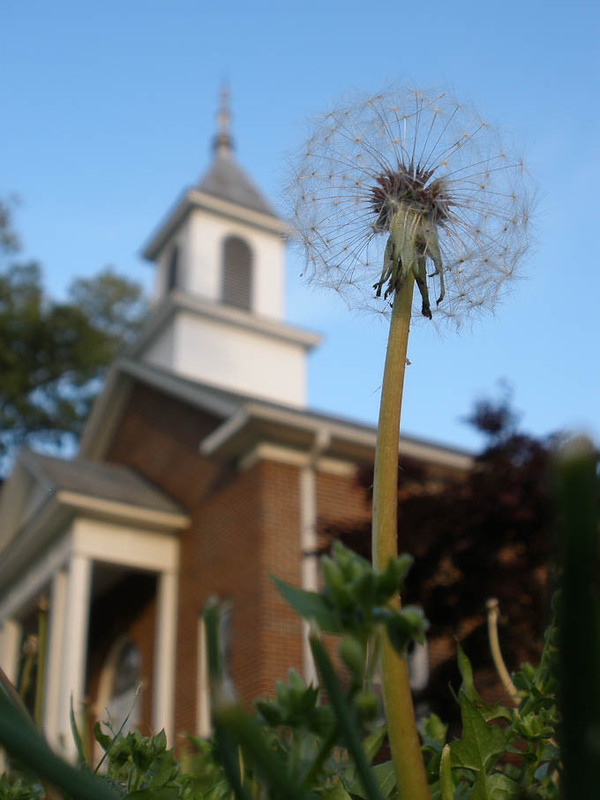 To learn more about Brookstown UMC please feel free to contact us using the information on our Home Page. This is a contemporary service held in the Fellowship Hall. We enjoy light refreshments before the service, a morning message by the pastor, and praise music. Come and share in fellowship and worship, as we hear God’s Word in an informal, friendly setting. A traditional congregational service is held in our beautiful church sanctuary. There are worship hymns, choral presentations, the pastor’s morning message, a special children’s message, nursery, and children’s church. 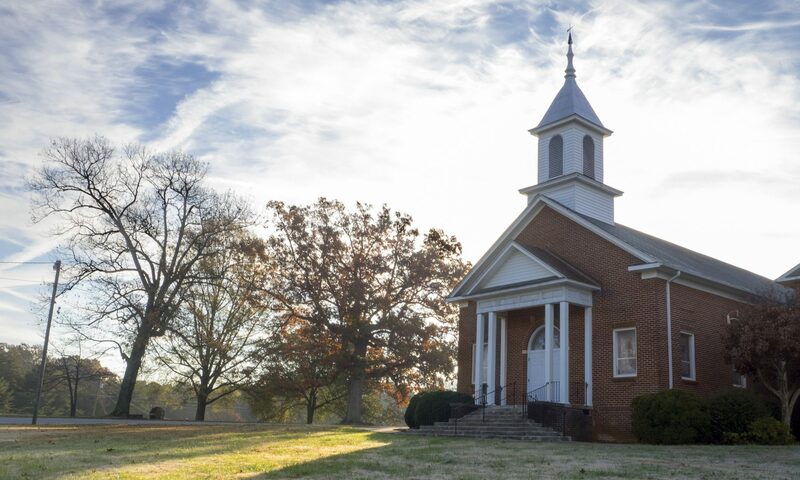 Come and worship with a loving church family in a traditional church setting.